There is nothing that will get you into the spirit of Christmas faster than twinkling Christmas lights and Christmas music at the same time! 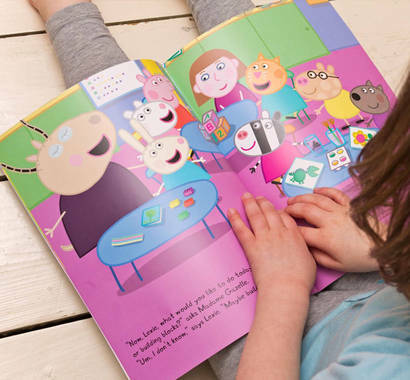 How excited would your child be to star in their very own storybook? Well now they can. I have teamed up with Penwizard to bring you a special promotion. They have multiple books to choose from. Order now to get them in time for Christmas. I feel like I’m a little behind on the decorating. I had made a cute little broom parking sign and decided that I had to have some brooms to go along with it! 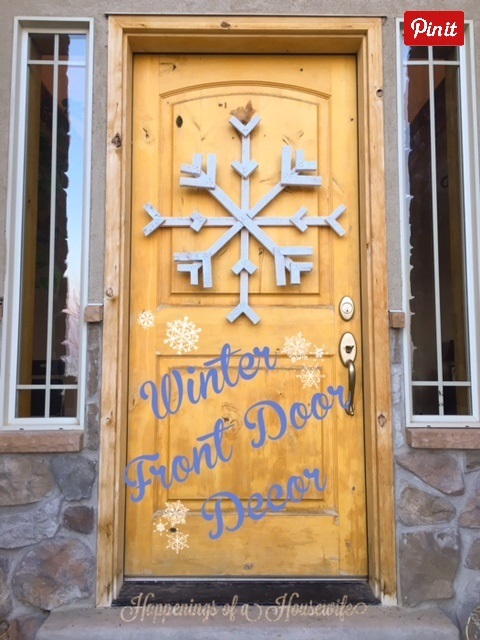 So I picked a bare spot on my front patio to decorate. 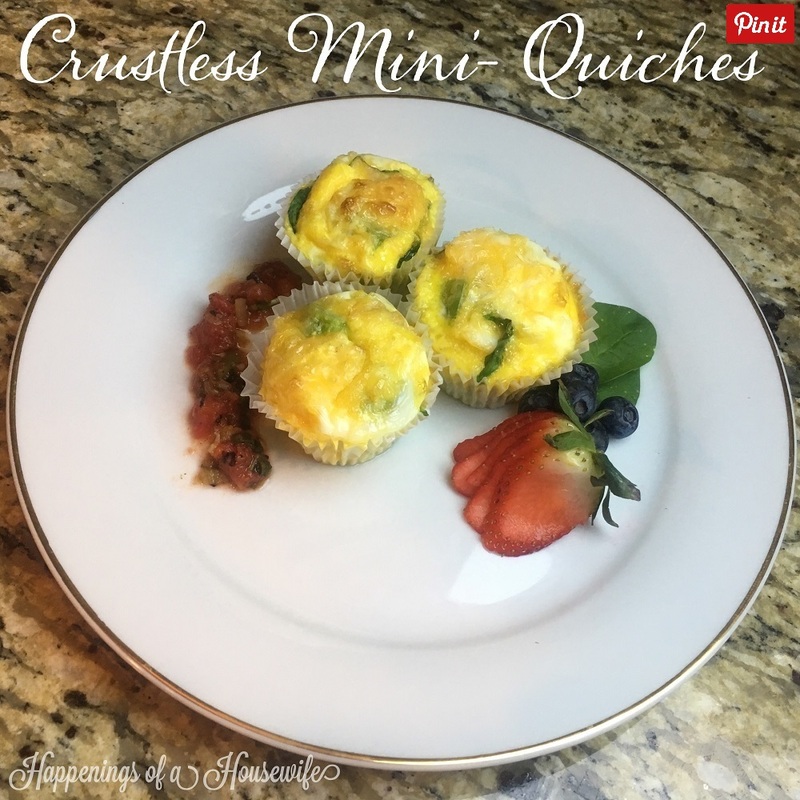 Check out what I created with what I had around the house! It's August and all we've been hearing is Back to School, end of summer and fall is coming. In the stores we see school supplies, Halloween costumes and Christmas decorations! Wait! It can't be! We are holding on to summer! So we decided to do a GIVEAWAY to celebrate that summer is still here! Do you ever shop online and see something you just love and then see the price?!! Your heart sinks and you think, I just can't bring myself to pay that! Or maybe you want it really bad but you know your husband would kill you for spending that much! ~GIVEAWAY!~ I have teamed up with a couple of amazing ladies for an incredible giveaway! We are each giving away an item from our site! 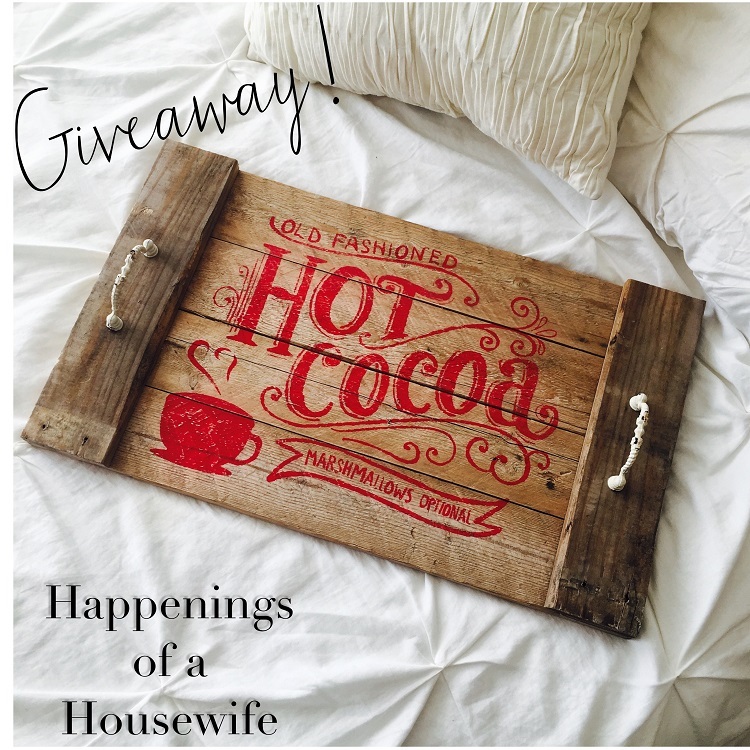 I'm giving away this reclaimed wood Home Sweet Home tray. 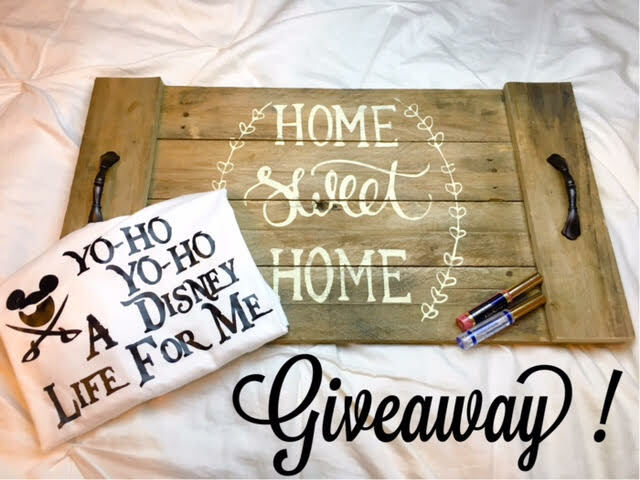 @Mojoprinting is giving away this fabulous Disney themed Women's T-Shirt and @jhbeauty21 is giving away your choice of any Lipsense color she has in stock and a lip gloss! Awesome right? Connecting with your kids is an important part of being a parent. Sometimes this is an easy feat and sometimes it can be extremely difficult. Each child is unique and needs their own kind of connection. Some people think that Valentine's Day is just another holiday that you have to buy your significant other flowers and chocolate. Just another day you have to spend money. I on the other hand, have an entirely different take on the holiday. Since I one was a little girl, I have LOVED Valentine's Day! 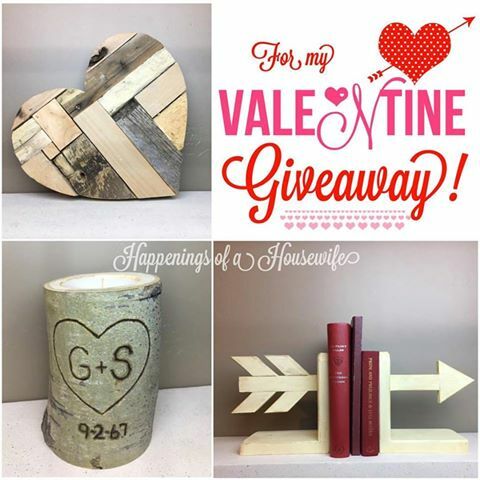 It's time for another GIVEAWAY just in time for Valentines Day! 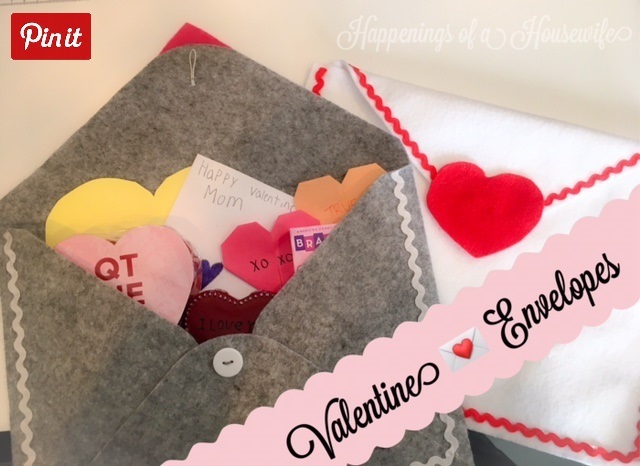 ❤ You will receive all three of these adorable gifts! (Minus the books). Traditional Valentine decor consists of hearts and cupids...red and pink. But, I had an idea that stretched a little beyond that. 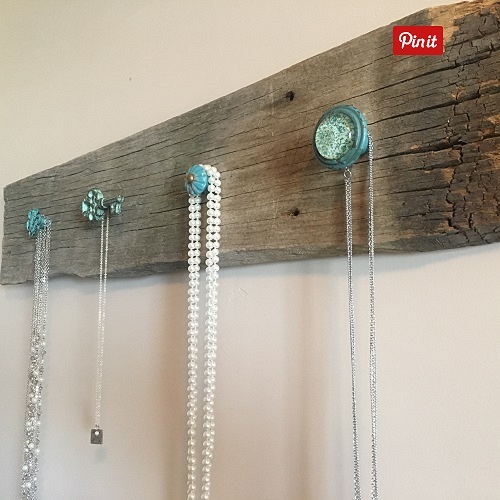 This decor is an easy build that you could leave up all year around. Your house looks bare after taking down all those festive holiday decorations. It's the middle of winter and let's face it, it's depressing! It was snowing... again! I had no intention of this happening. In fact, I was avoiding it. In my head, I thought I was doing pretty well. And then, one day, I stepped on the scale. WHAT?! FIVE POUNDS!!! How did this happen? It can't be Christmas without this tradition, I mean really. Who doesn't bake during the holidays? 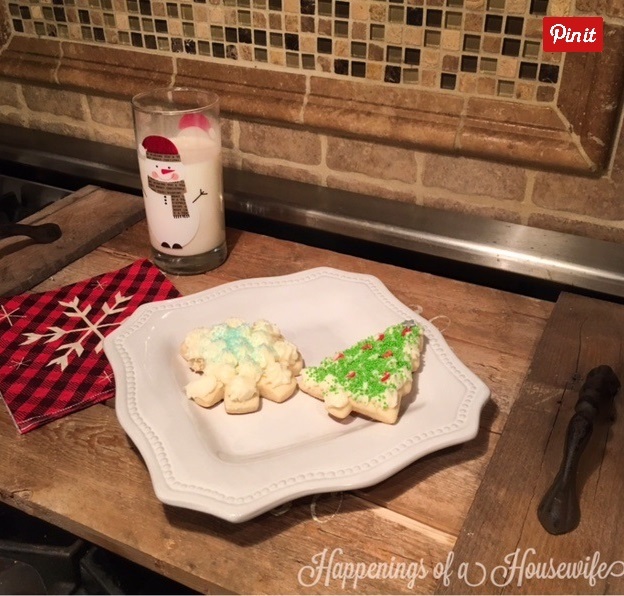 We have always devoted an afternoon or evening to making sugar cookies! You know the soft thick kind with the creamy frosting. 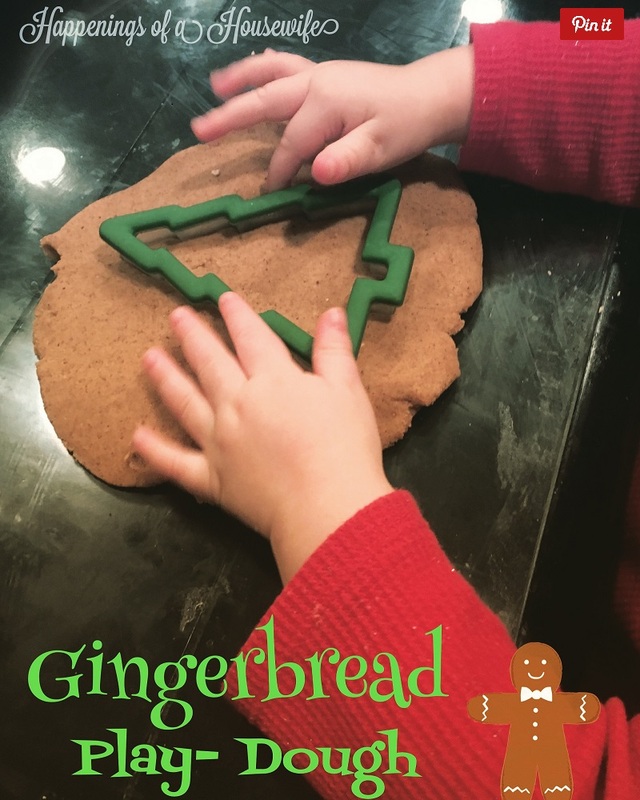 The kids love rolling out the dough and cutting out their favorite shapes that bake into that sweet delicious goodness. 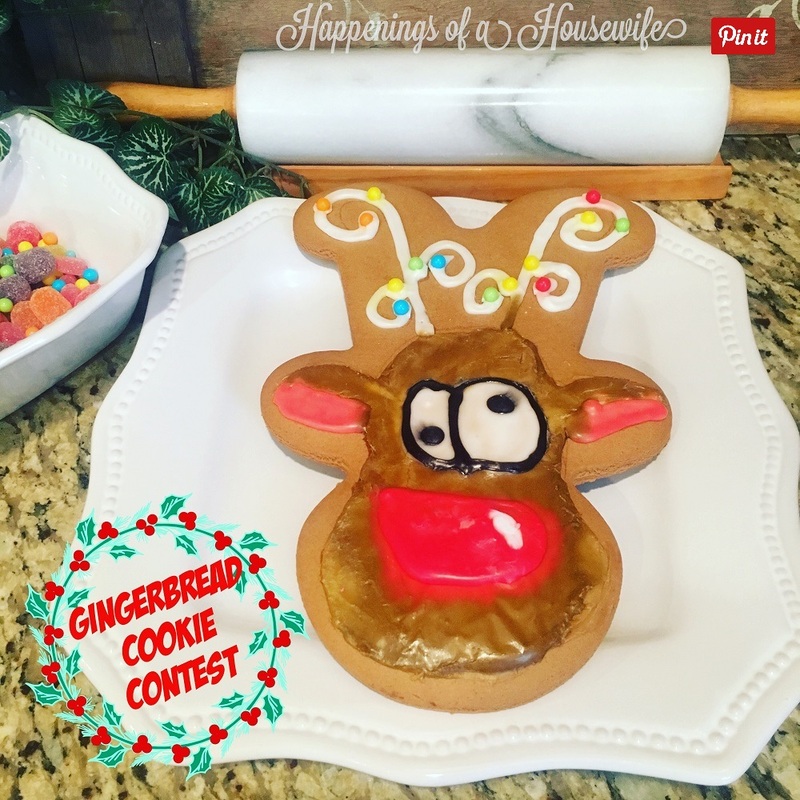 When we ask the kids what Christmas traditions they just can't live without, one of the traditions they name is our annual Gingerbread man decorating competition. 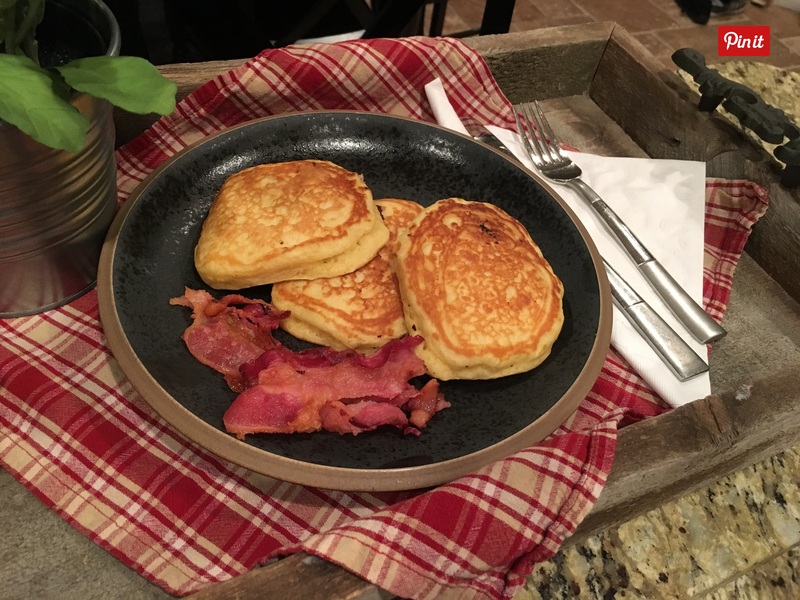 This was a tradition that my girls and I brought with us into our blended family. With all the hustle and bustle of the holiday season, it's always good to have a few tricks up your sleeve to keep the kids occupied. 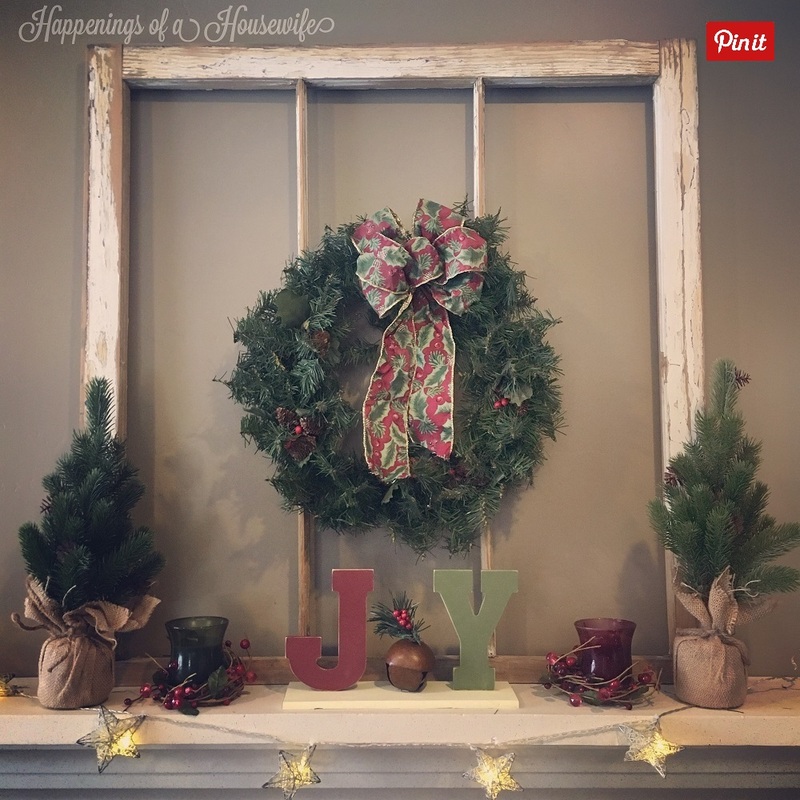 Feeling the need to add some joy to your home this Christmas season? Have I got the perfect little craft for you! "What kind of Thanksgiving dinner is this? 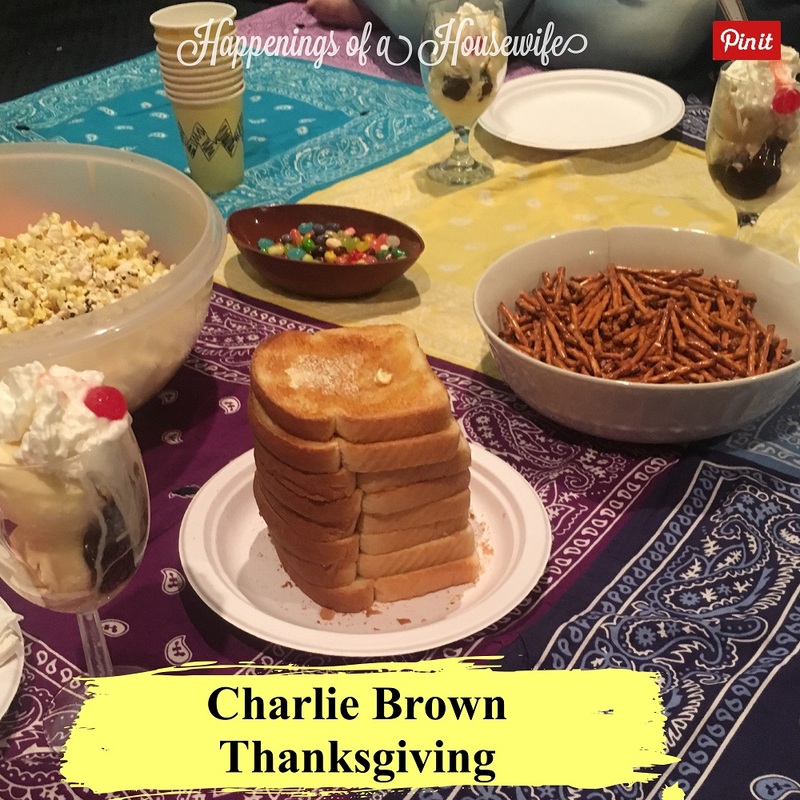 Where's the turkey, Chuck? Don't you know anything about Thanksgiving dinners? Where's the mashed potatoes? Where's the cranberry sauce? Where's the pumpkin pie?" It's almost Thanksgiving! 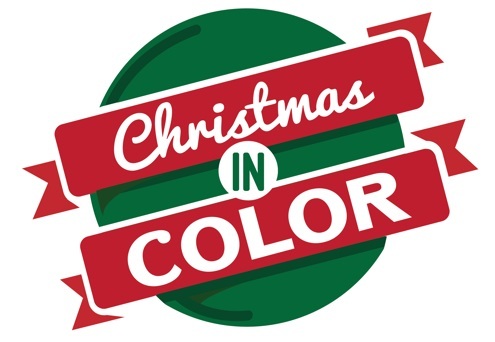 You've planned your menu, your decorations are ready, you are frantically cleaning your house. But what are you going to do with the kids?! Don't you worry. I have some great ideas for you! 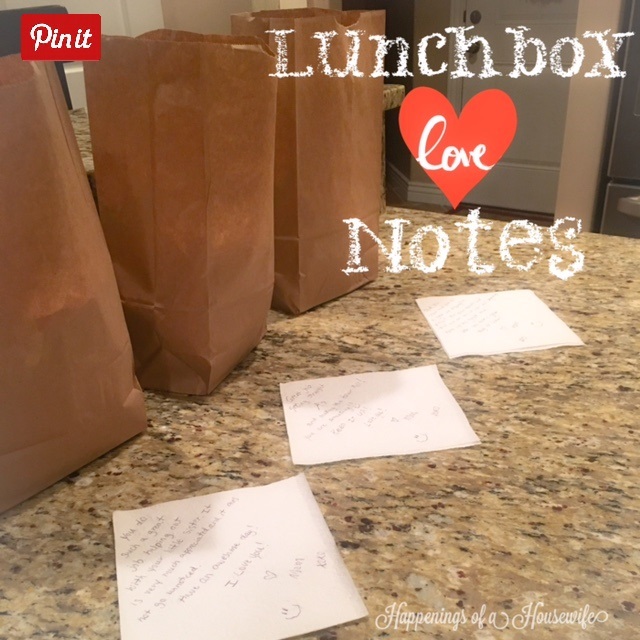 How I taught my children to be grateful. Some days I wonder if my kids really know how truly blessed they are. We all have those moments when we feel like life is falling apart because something goes wrong, but is it? Do we stop and take a minute to put things in perspective?...I was pondering this, as one of my children was struggling. So I decided it was time for a serious intervention. After contemplating the issue, I came up with a plan. 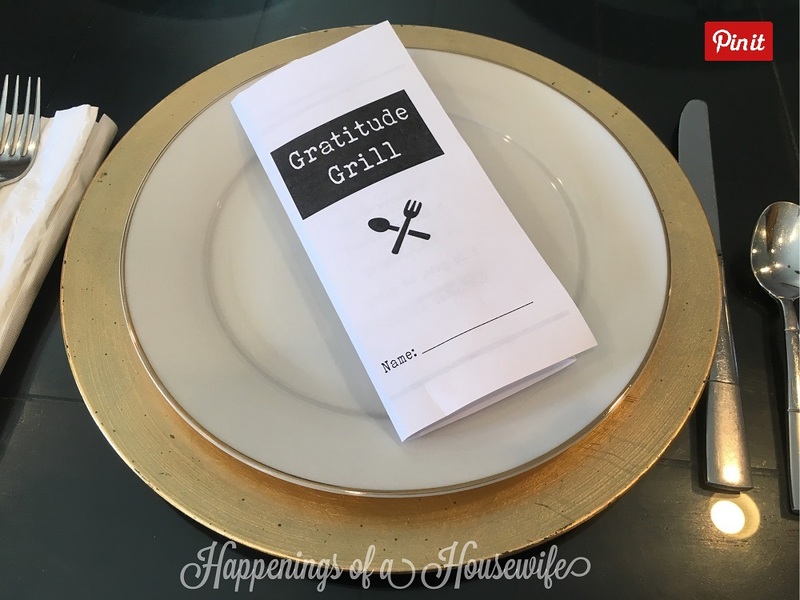 Dinner...served at the Gratitude Grill. 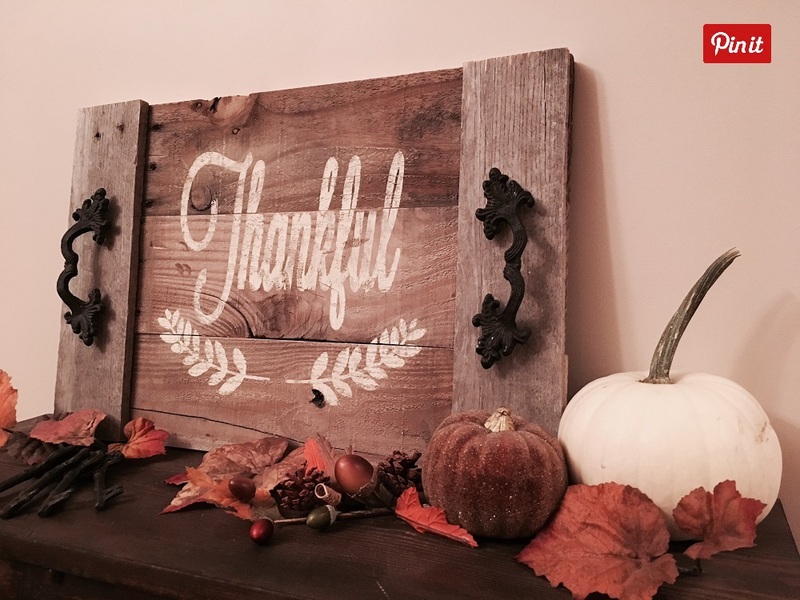 I am thankful for my followers so I'm giving away this fun tray just in time for the holidays! 2 - Comment on my facebook post saying you're entered! -Share this post on your Facebook page. You must be 18 years or older and live in the Continental United States. Contest will run from Friday, November 11, 2016- Friday, November 24, 2016 at 11:59pm. Winner will be selected randomly and announced on Saturday, November 25, 2016 after entries are verified. 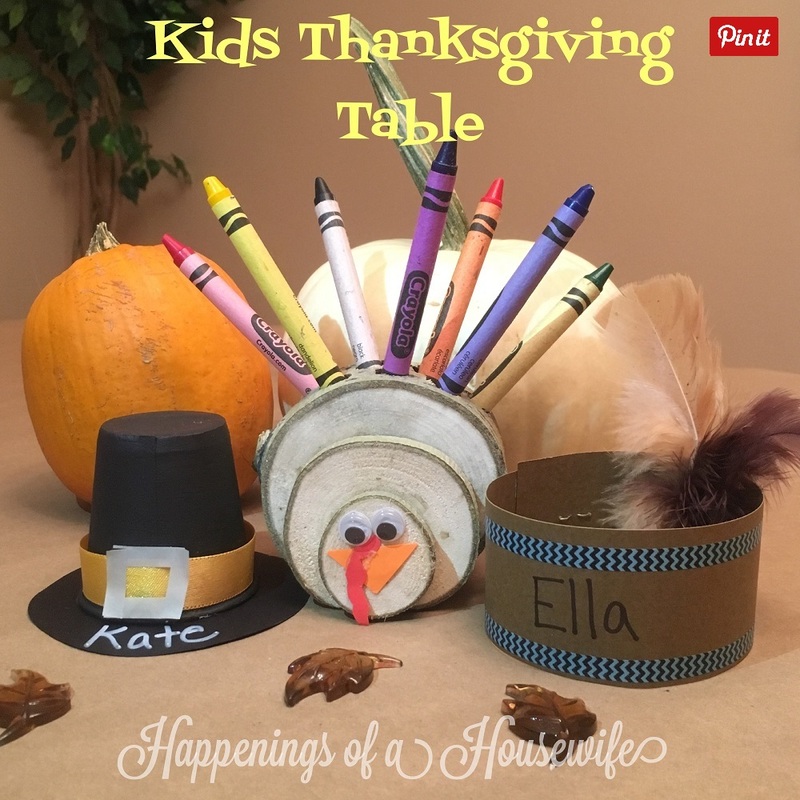 What can be used to serve your thanksgiving pie to your holiday guests and be displayed for decoration? Check out this amazing DIY tutorial. 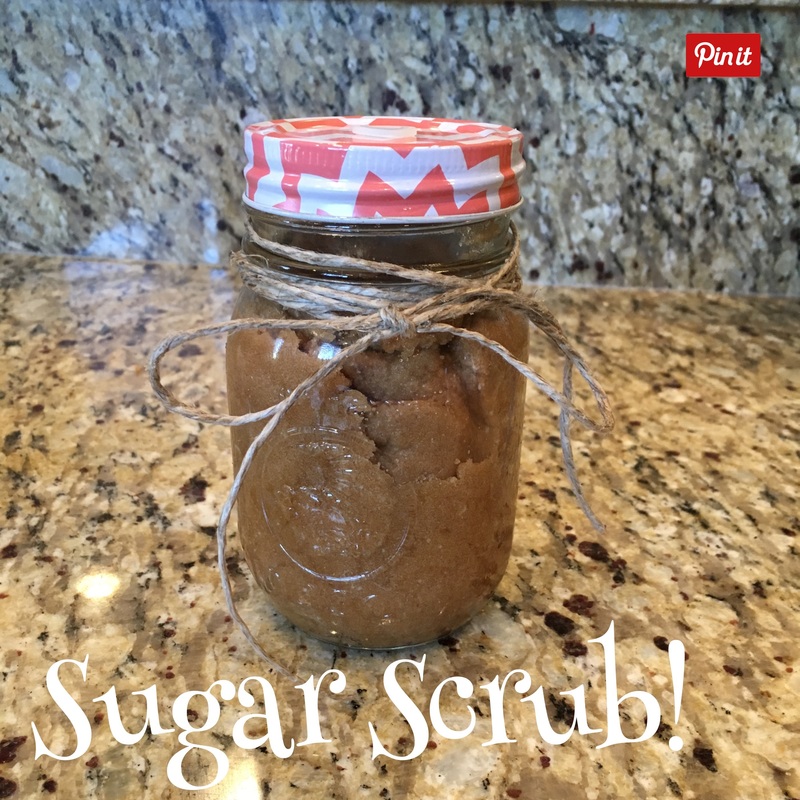 When you see this, you will want to make one for yourself! There you sit on Halloween night. You've been answering the door for a while now, when you realize you just ate the last Snickers bar. 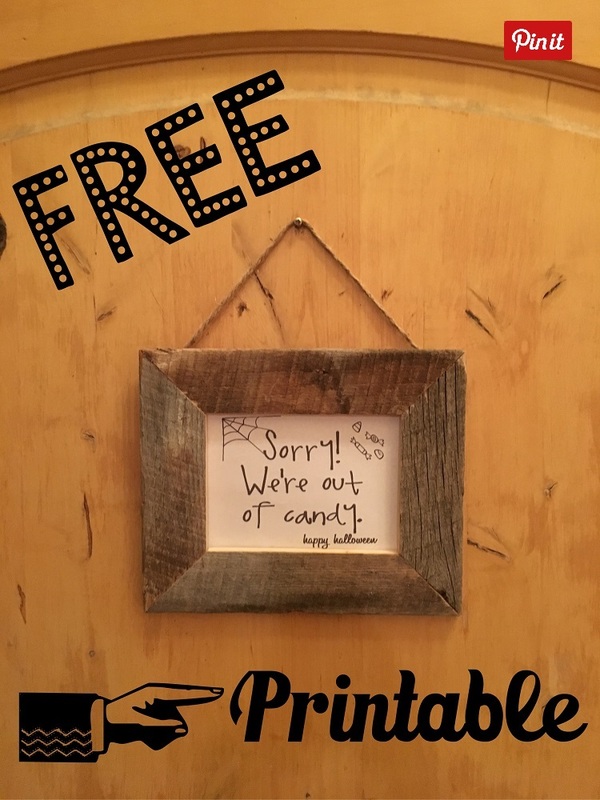 Your candy bowl is empty, now what? 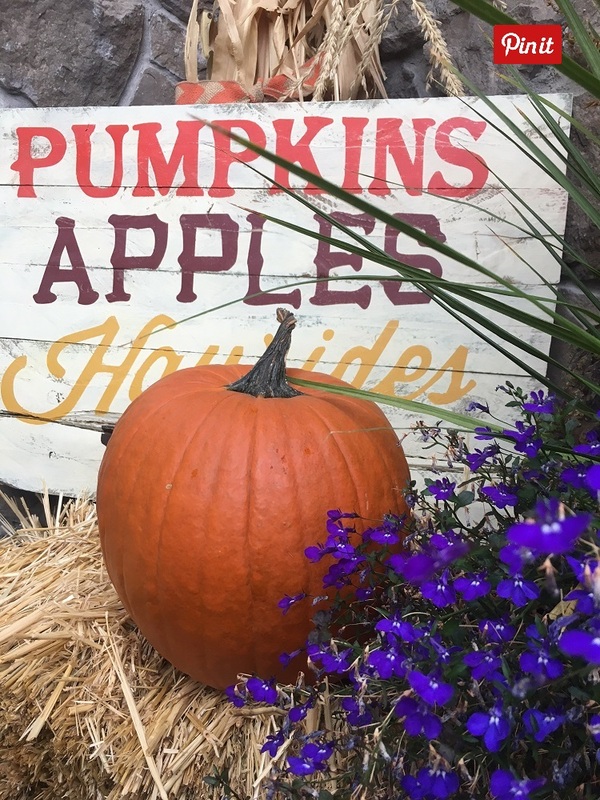 21 ideas to save Halloween! Oh my heck! It's 2 days until Halloween and you haven't found a Halloween costume yet! Don't panic. 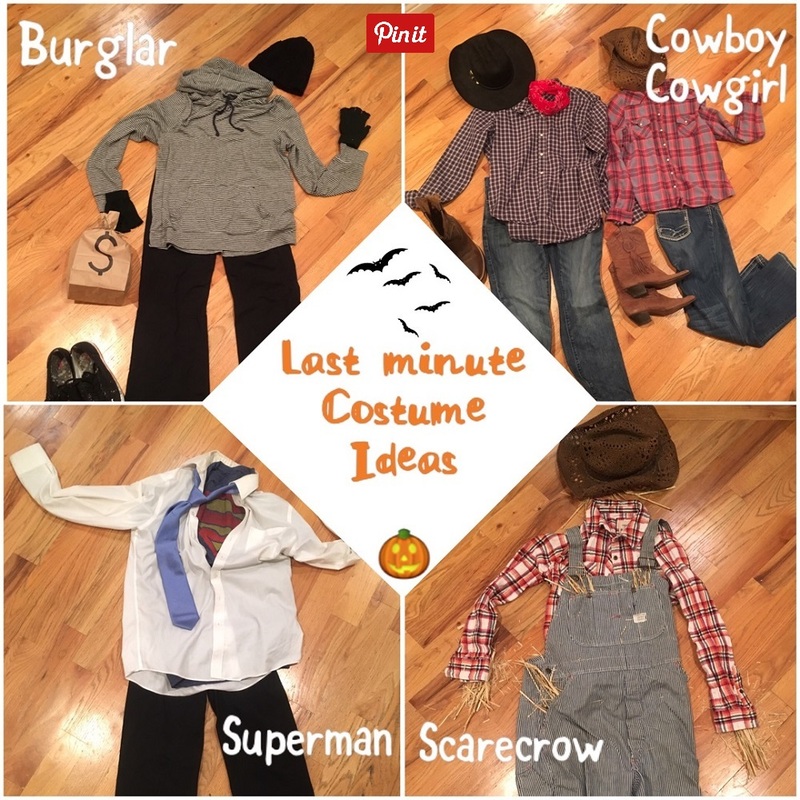 I've found some ideas for costumes you can create with items you have around your house. They are simple and easy! You can add more things to the basics I've given to make an awesome costume! Halloween takes an extraordinary amount of time to prepare for. If it's anything like at my house, we spend a lot of time on costumes. After all, there are 9 of us! Who has time to bake yummy treats too? 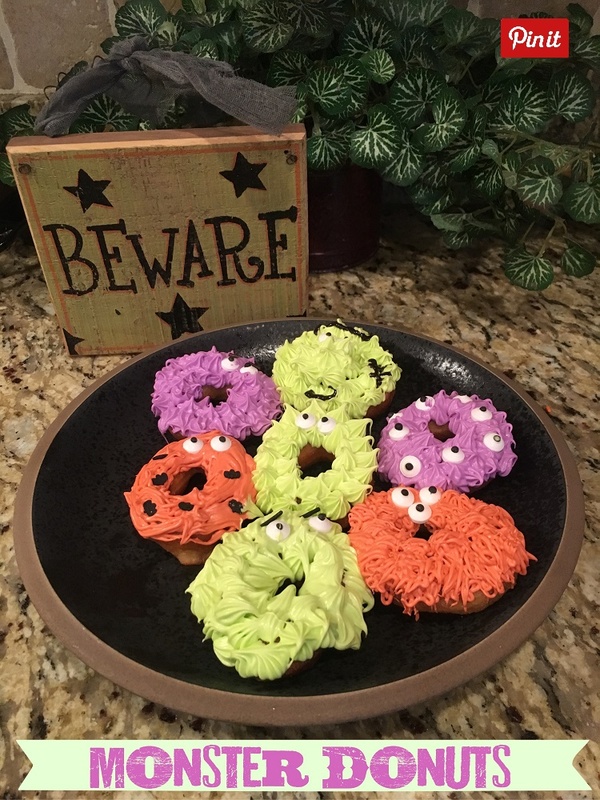 Here's an easy, delicious and unique treat everyone will love! Now that it's fall, you have probably broken out your hoodies and sweaters for the chilly weather. But, what do you do with that outdated sweater that's been sitting in your closet for the past few years collecting dust? Well, I will show you a great up-cycle! 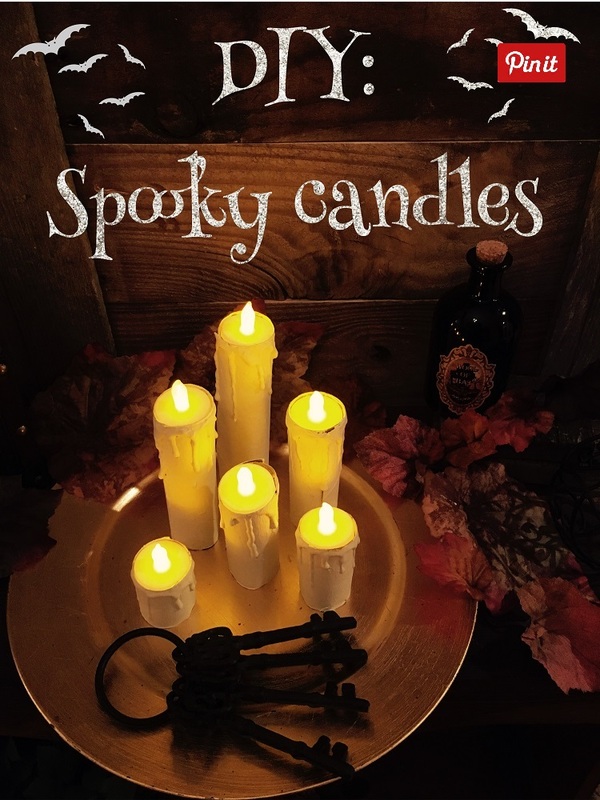 Illuminating Halloween decoration that's so easy to make! 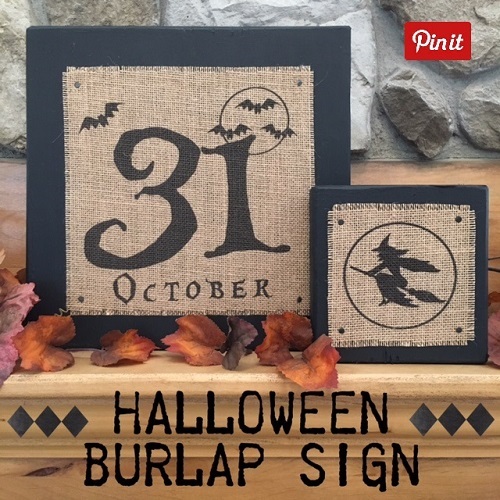 Are you looking for something to add a little spooky Halloween feel to welcome the trick or treaters? Check out my easy tutorial to learn how you can create your own haunting Halloween display. You will never guess what we made our dinner in! The Monday before Halloween, everyone in our family knows what we will be doing. It's tradition! We always carve our pumpkins into Jack-O-Lanterns, we always make pumpkin seeds to munch on, and we always have a special dinner. 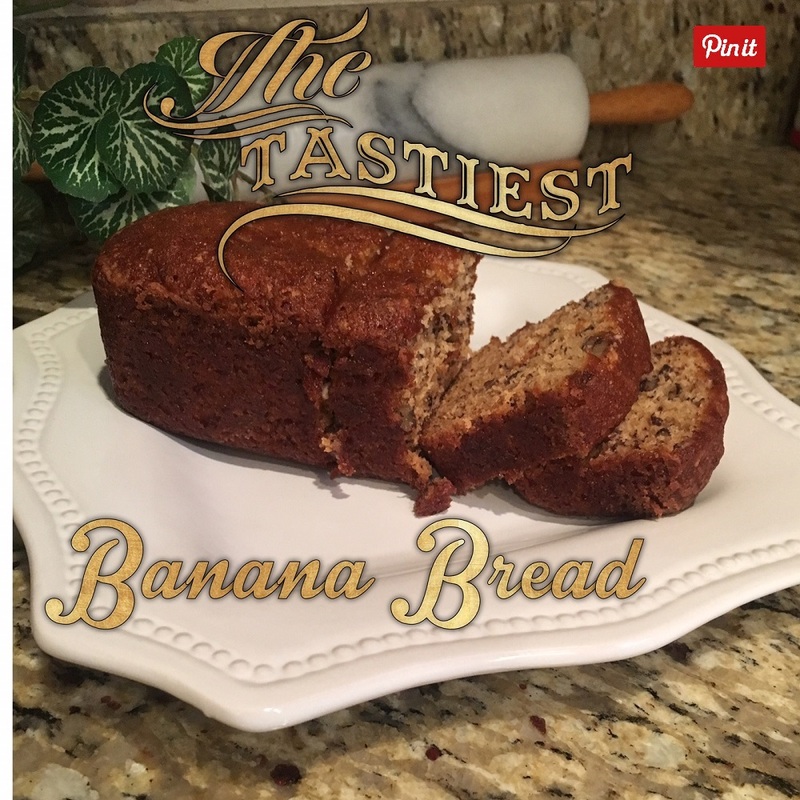 What is the secret ingredient that makes this Banana Bread so moist? 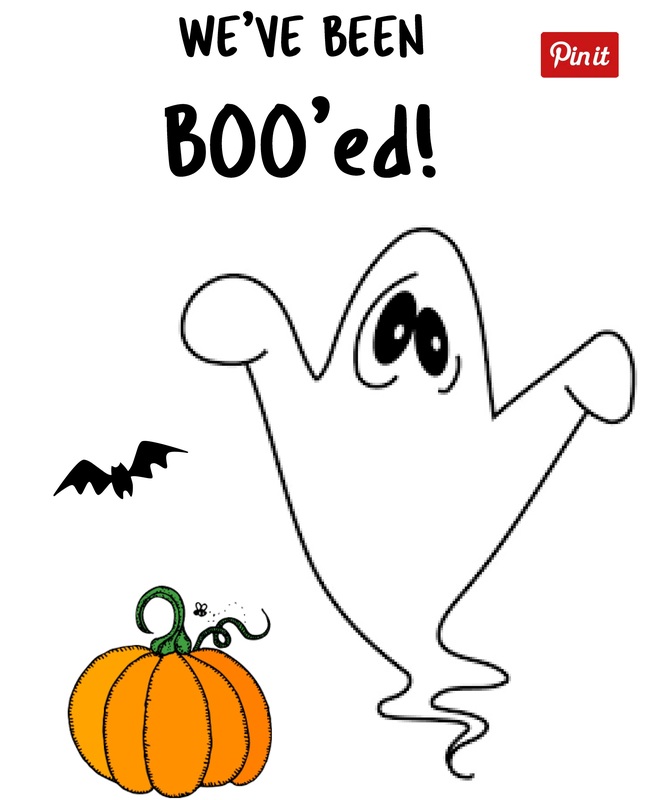 Have I got a fun and easy Halloween craft for you! You can make it one night when you have some alone time, or have the kids help you. It is so cute! I'm excited to share it with you! Our family is full of traditions. We have things we do every year for every season to create lasting memories. 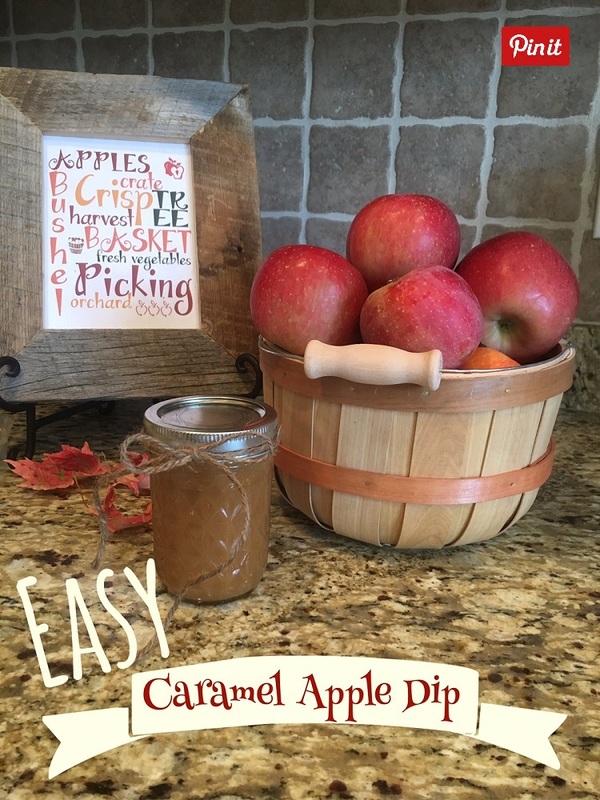 The Best Caramel Apple Dip Ever! 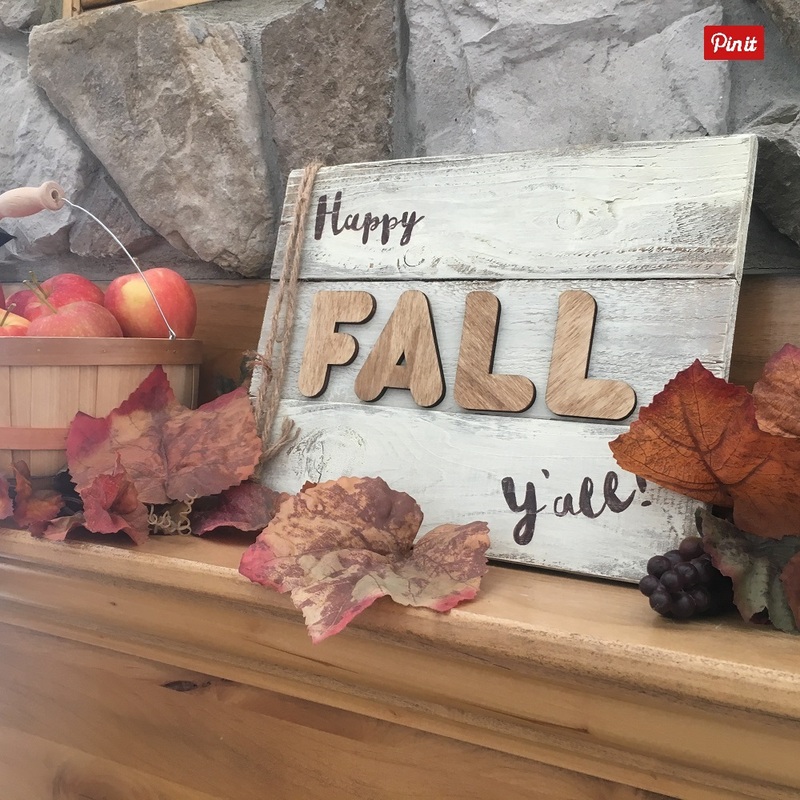 Don't you just love fall? Yesterday we went out and picked the apples from our apple tree and I thought, we are definitely going to need some caramel to go with these! 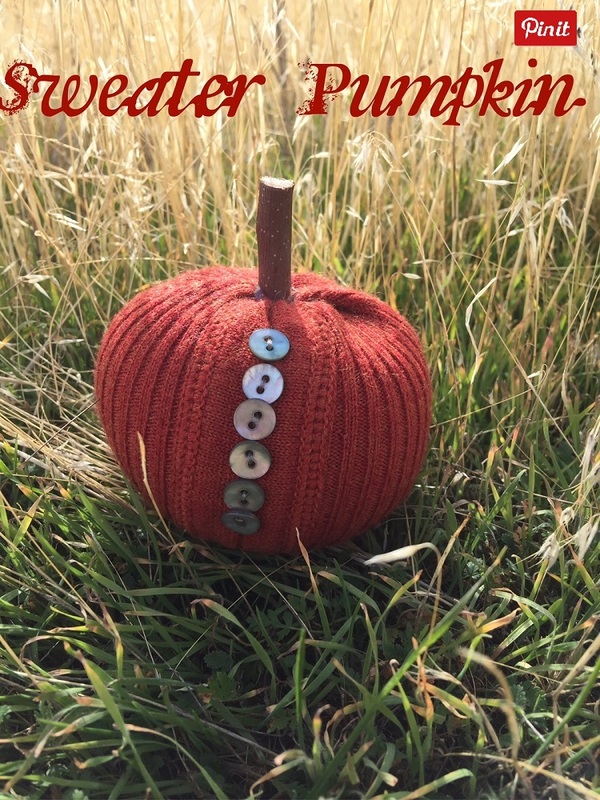 It's September and fall is a favorite season of mine! It's sweatshirt and fuzzy sock weather. I can make my favorite soups and sip on some hot chocolate. Are you in search of a personalized quick wedding gift that won't break the bank? Here is a quick idea. 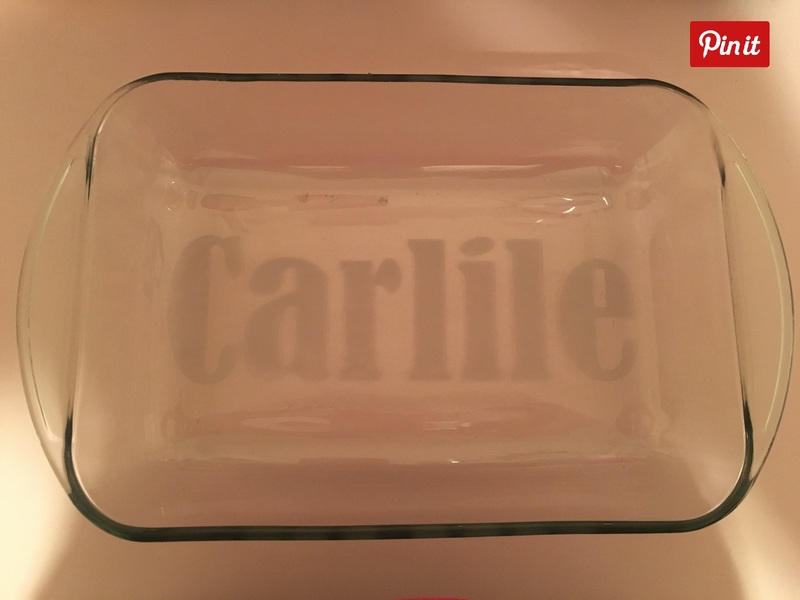 A personalized etched casserole dish! 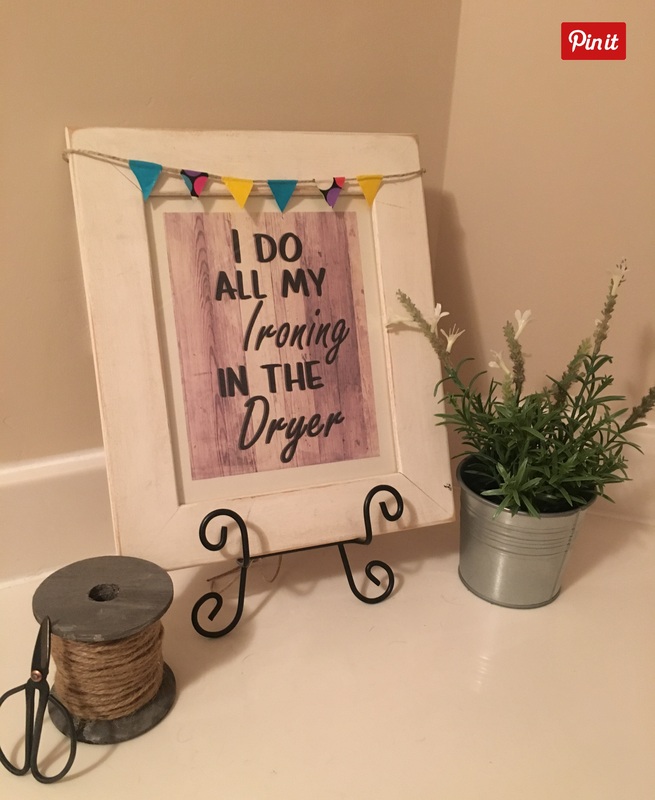 Laundry! It never seems to go away. Just when you think it's done, someone has the nerve to change their clothes! ...You can get this printable here. There are two versions available to download for free! While out exploring with my husband on a trip to Colorado, we found the remnants of an old barn. 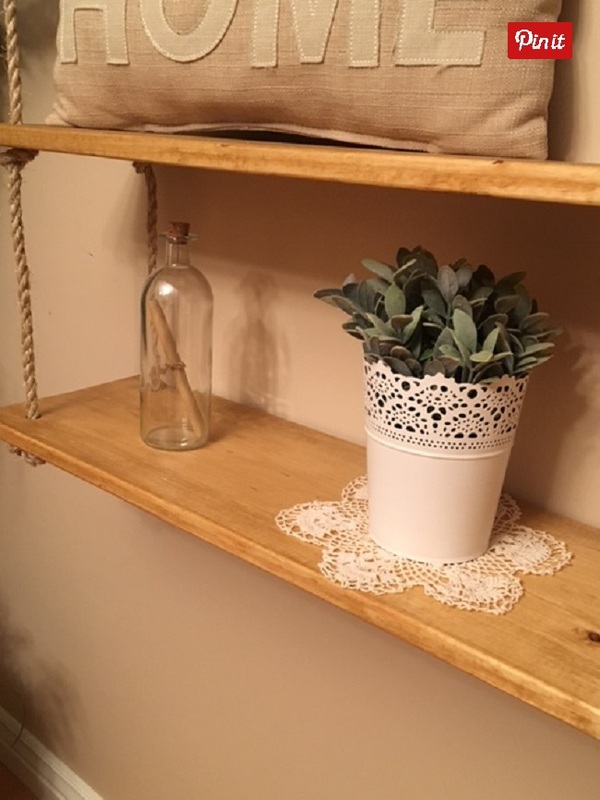 I was excited to see that there was a bunch of barn wood to pick up that we could create some treasures from. Oh my heck, I made the easiest most wonderful thing today, and it was done in a matter of minutes! I am so excited about it! I promised in an earlier post that I would show you how to make this cute donut banner. 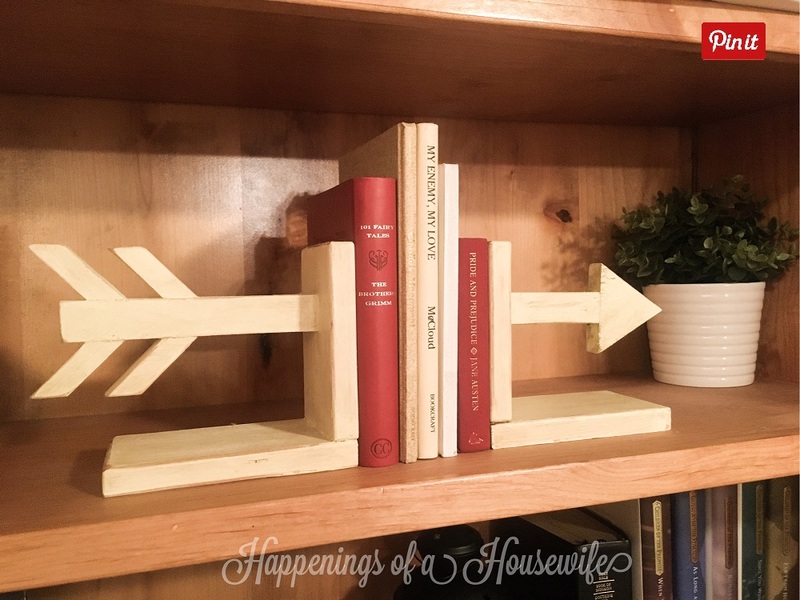 It was so simple and it turned out to be a really amazing addition to our party decorations! Hi! My name is Dawnya. I am a full time wife and mother to 7 children. We are a big, blended family. Even though we have yours, mine and ours, I consider each child unique, special and mine! I hope you will join me as I share my ideas and what works for my family.